The Role Of Cellphone Videos In Police Misconduct Cases: Do They Actually Help Or Make Things Worse? 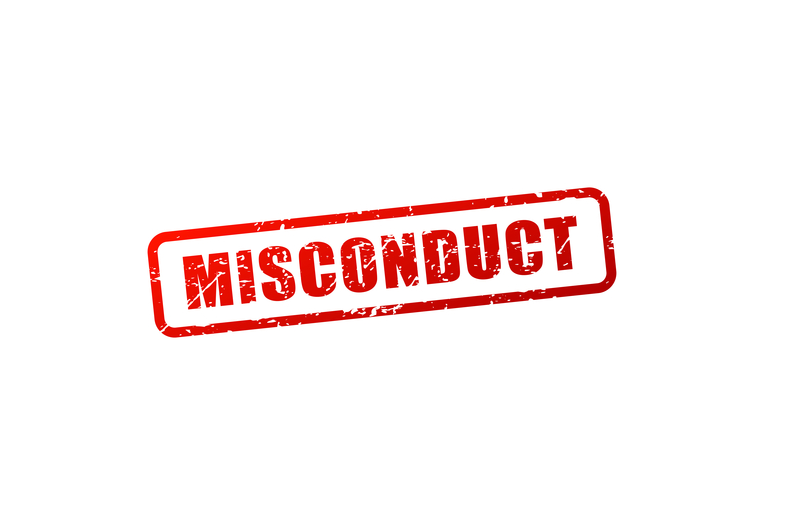 On behalf of Admin of JML Law, A Professional Law Corporation posted in Police Misconduct on Tuesday, Nov 06 2018. Your cellphone camera is a wonderful thing. It can record your graduation or wedding, capture some of the most Instagram-worthy moments of your vacation on video, and film your cat or dog doing something very adorable (which, in turn, can get you millions of views on YouTube). For what it’s worth, you can also film police misconduct using your cellphone camera. It’s not like all of us have to deal with police misconduct, brutality and use of excessive force on a daily basis, yet the importance of being able to videotape a police officer whenever you encounter one face-to-face cannot be overstated. Do cellphone videos showing police misconduct make a difference? You have probably seen countless videos showing police shootings, racial profiling, search and seizures, police brutality, and other forms of police misconduct in California. The vast majority of these videos were recorded by witnesses using their smartphones. And in the vast majority of these situations, when a cellphone video clearly shows that the police officers commit police misconduct, it can help the victim seek justice. Otherwise, it is nearly impossible to get justice and obtain compensation for police misconduct unless you are represented by a Los Angeles police misconduct attorney from JML Law. But here’s our question: just how important are cellphone videos showing police misconduct? Are police departments in California actually reacting differently when there is footage showing the misconduct of their officers? If you have been following some of the most outrageous police misconduct cases lately, you probably know that cellphone videos can make a difference. You may remember that outrageous April 2017 footage showing a Sacramento police officer throwing an accused jaywalker to the ground and punching him repeatedly. Shortly after the video leaked online, the police officer came under criminal investigation, as his version of the story contradicted what was seen in the cellphone footage. In a separate police misconduct case from Georgia, two police officers were fired less than 24 hours after cellphone videos surfaced showing them punching and kicking a handcuffed motorist. If you look at these two cases, it might seem as if cellphone videos can make all the difference when it comes to suing officers for police misconduct. In fact, it might even seem that only the existence and availability of police misconduct videos prompt police departments to actually investigate these cases and take action against police officers accused of police brutality, police shooting, racial profiling, unwarranted searches and seizures, falsification or spoliation of evidence, false arrests and imprisonment, and other types of police misconduct. But this is not always true. Are you allowed to videotape police officers in California? It happens that even if there is a video clearly showing that a police officer is committing police misconduct, it is nearly impossible to get a response from the appropriate police department, let alone get it to launch an investigation into the matter. That’s where an experienced police misconduct attorney in Los Angeles or elsewhere in California can help. Do keep in mind that recording police officers exposes you to a plethora of other risks. Even though California law permits citizens to videotape police officers while they are performing their duties, you cannot film police officers if it interferes with their job or if the act of filming is not open and obvious. If you do not follow the rules of filming police officers in California, you risk giving the officer grounds to arrest you. Do you have cellphone footage of police misconduct in California or have you been a victim of police misconduct? Do not hesitate to consult with our Los Angeles police misconduct attorney from JML Law. Schedule a free consultation by calling at 818-610-8800 today.